The spy epic THE MESSAGE is scheduled for a September 30 global premiere. In the intricate and complex mystery, top stars like Zhou Xun, Huang Xiaoming and Li Bingbing put their acting on display. Often appeared with a righteous image on the small screen, Huang Xiaoming this time daringly played a Japanese military official, Takeda, who set up a scheme to start this killing game. The seven people in the scheme each had their own agenda as they battle wits and courage. Playing siblings in THE BANQUET, Huang Xiaogang and Zhou Xun turned from family to enemies as they cruelly treated each other in the film. 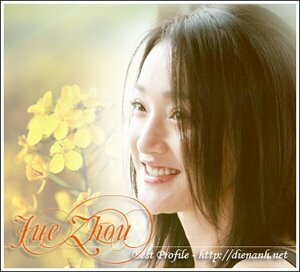 Huang Xiaoming even used psychological torture to put Zhou Xun on the brink. In one scene, Takeda threatened the lives of the Zhou Xun played cool and strong Gu Xiaomong's family but also played the good cop. Under the multiple thought attack she was nearly driven mad. Finally she attacked Takeda and grabbed him like an octopus. She even bit off Takeda's ear.